In 2018, a significant competitive differentiator among companies will be the integration of wellness and nutrition programs into the Customer Experience. The January 18th Meetup will highlight this concept. Innovative and expert panelists including Sylvie Beljanski, will share their best practices. The Health Media Round Table is a private event focused on highlighting integrative physicians who have built a seven-figure, third-party independent practice, and to discuss the future opportunities available in a free-market system of health care. In addition, you will meet Sylvie Beljanski, the host and author of "Winning the War on Cancer". The Integrative Healthcare Symposium annual conference is the only event where multi-disciplinary practitioners come together as a cohesive community. Attendees gather each year to connect, learn, collaborate, and return to their practices with insights and techniques they can immediately incorporate into their patient practice. Do not miss the opportunity to meet Sylvie Beljanski at booth # 323. Do not miss the opportunity to meet us at the 12th Evidence-based Complementary & Alternative Cancer Therapies Conference and attend on March 2nd, the presentation of a 23 minute documentary followed by a book signing with Sylvie Beljanski. 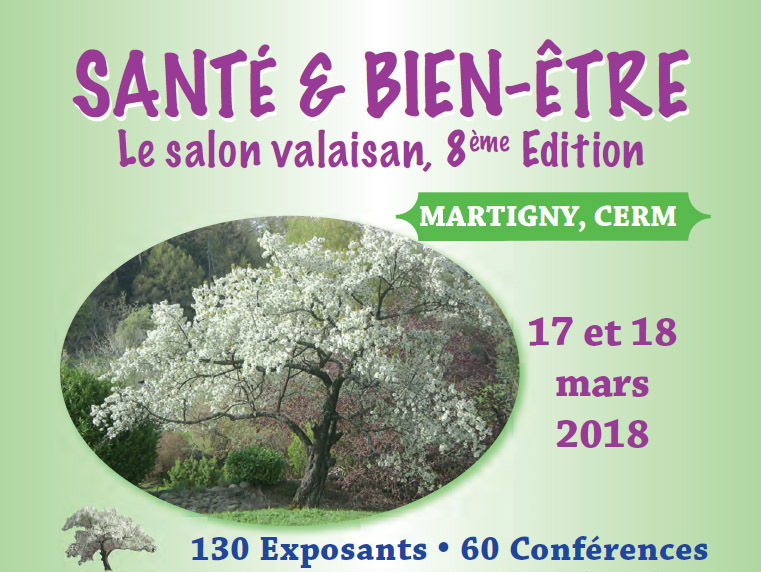 Come visit us at Salon Santé Bien-Être in Switzerland! Sylvie Beljanski, Vice President of The Beljanski Foundation, will give a presentation on Saturday, March 17th from 4:00pm to 5:00pm in the Bourbon room. Please join her to learn more about the research conducted in the US confirming the anti-cancer potential of the natural plant extracts discovered by Dr. Mirko Beljanski, PhD. You are also welcome to meet us at booth # 17 (“Natural Source”) during the 2 days of the trade show. Calling all Long Islanders! Come visit us at the Navel Expo wellness event in Huntington and attend the presentation “Winning the War on Cancer: The Epic Journey Towards a Natural Cure” by Sylvie Beljanski. The mission of Take Back Your Health™ is to empower you to live life as you always imagined you would, unhindered by the limitations of chronic disease. 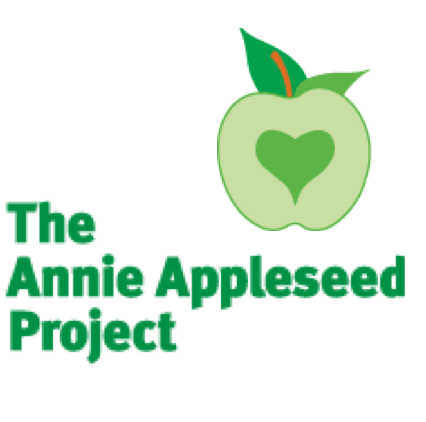 The speaker lineup and lectures provide information that is life-changing, with the ability to prevent and reverse disease when implemented into our lifestyles with purpose. Do not miss the opportunity to meet Sylvie Beljanski by attending her conference and visiting her booth.